With the exception of one March I spent in Dublin, I’ve never been a big fan of St. Patrick’s Day. I don’t know why… lots of drunk people, over-the-top parades, excessive usage of green (green-colored beer?) and faux Irish… things. But I am a fan of whiskey. And, lately, with what seems like a firehose of good Irish whiskey entering the US market, I’m getting more and more interested in what Ireland is sending our way. The first Irish whiskey to really knock my socks off in the past few years was Red Breast 12 Cask Strength. 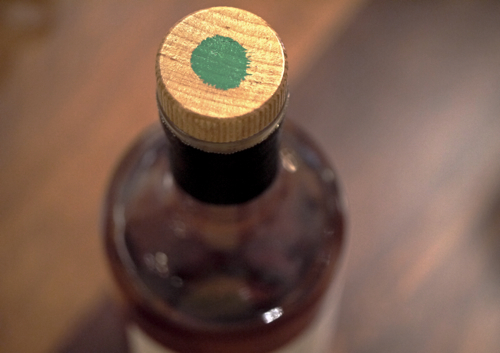 Red Breast symbolized a return to the pot still, which has been a big part of the reason Ireland whiskey is on the upswing. I wrote about Red Breast 12 CS at the beginning of 2012 and scored it a 94 (which is one of the highest scores I’ve given a whiskey on this site). But over the past year, a few other Irish whiskeys have risen to the top, including the most recent pot still entry to the US market, Green Spot. Including this lovely green-spotted gem, here are four Irish whiskeys that have really impressed me in the past year and that, subsequently, may be a damn good choice for you if you’re looking for something good to drink on St. Patrick’s Day (instead of that bottom-of-the-well piss water that somehow passes for “whiskey” at your local dive bar). 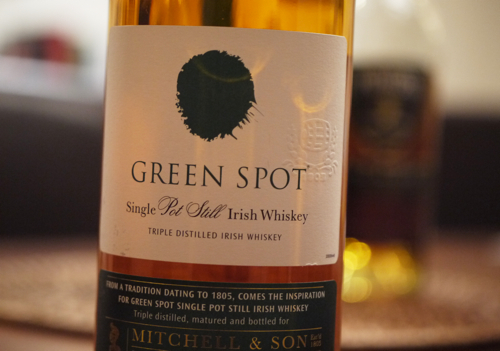 A lot of people (and critics) in the US have been talking about Green Spot for a long time, but it wasn’t until just recently that this mellow pot still Irish whiskey became available in the US market. And it’s about bloody time! Notes of fruit, candied orange, barley and sherry coat the nose while a spice-forward, nutty palate takes over the mouth. 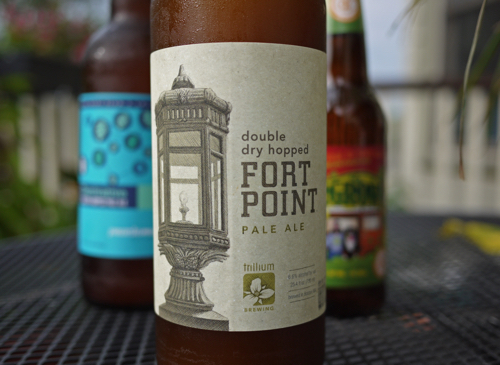 Green Spot is full of its mellow sherry imprint, along with barley, toasted brown sugar, green apple and vanilla. 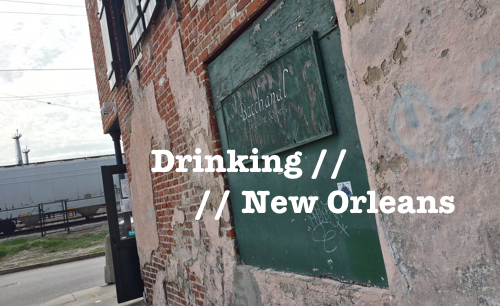 If you like Irish whiskey, you’re going to love Green Spot. And, hey, if you carry around a bottle of it on St. Patrick’s Day, you won’t even have to wear anything green (which is a major plus in my book)! 90 points, $50. Knappogue Castle produces a number of really interesting, premium Irish whiskeys and this 16-year Sherry-finished release is one of their best. 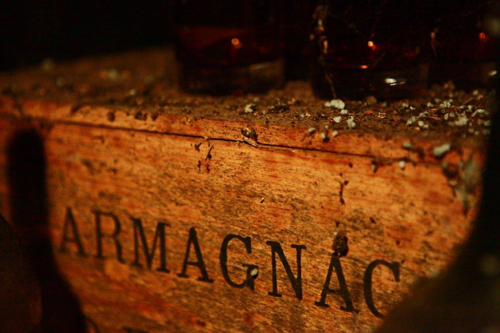 The whiskey spends 14+ years in bourbon barrels then finishes its time in Oloroso Sherry casks. The whiskey came out just last year in a limited run of about 4,500 bottles. The 16-year has a laid back and sherry-forward nose with an earthy nuttiness and some dusty dark chocolate. The palate is complex, full of fruity sherry notes, chocolate, orange and vanilla, along with overripe tropical fruit, wood spice and pepper. If you like a sultry and robust whiskey with a handsome touch of Sherry, Knappogue Castle 16 will make your St. Patrick’s Day extra special. 90 points, $100. 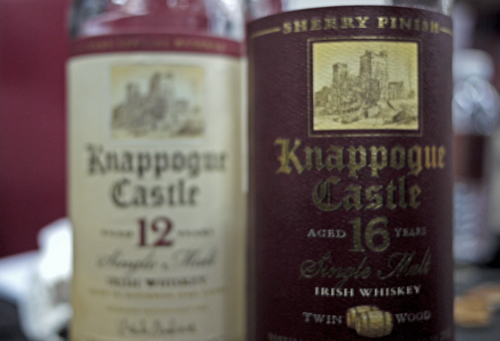 Unlike the 16-year, the 14 year Knappogue Castle release is a bit less “sultry” and a bit more on the bright and fruity side. Aged for a minimum of 14 years in bourbon barrels, the whiskey is combined with Irish single malt aged in Oloroso Sherry casks – though it doesn’t have nearly as Sherry-forward of a profile as the 16-year. The whiskey has a really interesting nose; a full, complex bouquet with fruit, honeysuckle, grass, floral tea and wood. 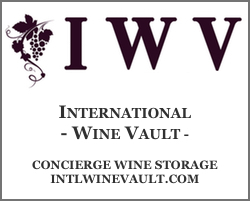 The palate bursts with pear and other fruit notes, vanilla, burnt sugar, honey, jasmine, and finishes dry and spicy. Like its older sibling, the 14-year is a well-made Irish whiskey with layers of unique flavor. 89 points, $60. 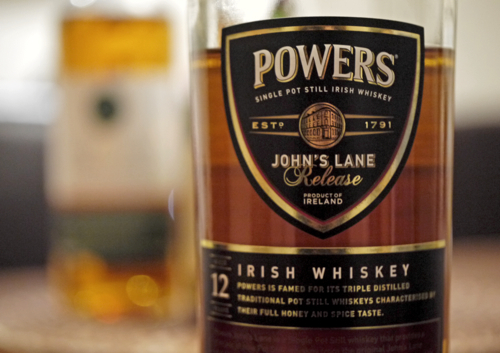 Similar to Green Spot, Powers John’s Lane is a mellow – and ridiculously delicious – pot still Irish whiskey that has pleased both drinkers and critics alike. Powers released this whiskey around the same time Red Breast released their cask strength and it was part of the movement that has brought some great pot still Irish whiskies (back) to America. The nose on John’s Lane is all about the interaction of wood and fruit, complimented by dusty earth, cocoa nibs and hot spice. The palate has a mellow, oily entry that’s full of bright fruit, sweet caramel and chocolate. It’s taken over by a sharp building spice and tannin that drifts casually into a long, warm finish. John’s Lane is a really special whiskey – bursting with a cacophony of flavors just beneath the surface. 91 points, $65. Oh, and as one added throw-in… Red Breast 21 just hit the US market and was the recipient of Whisky Advocate’s Irish Whisky of the Year 2013. I haven’t tried it yet (it runs about $200), but I’d bet my cat (whom I love very much), that it’s going to be a walloping stellar whiskey. Happy St. Patrick’s Day… and here’s to some good Irish whiskey drinking. Great Suggestions. I tried the Green Spot years ago. Looking forward to seeing in my local Whiskey pub has any of the others the next time I’m in.